The weeks seem to blur into one these past few months. DC continue with their mix of new and old themed books of which I pick up very few, Marvel persisting with either patch work titles or the final days of solo stories and Image together with others producing great work. Both Cyborg and Sinestro were perfectly competent books but had nothing new or inventive from a story or art perspective to warrant recommendation. Superman was similar but the tease of a Lois relationship beginning felt a little off. The Flash continued down its dismal trajectory with a new villain that has no reason for existence, even the Wally West sub-plot has become uninteresting. 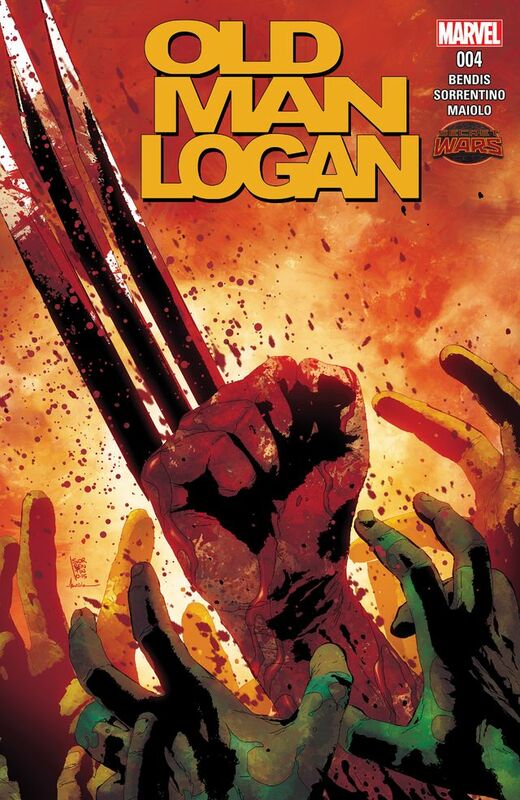 As always there are decent Marvel books and as much as I resent the story of Old Man Logan, I am infatuated with the art and so it makes my list. Ant-Man failed to entertain sufficiently enough despite it being very original end of world scenario. Perhaps it was a case of the concept being too non-conformist for it to be funny. I also enjoyed Captain Marvel but there was not enough story for it to be recommended upon art and characterisation alone. It is worth a quick mention that Hank Johnson – Agent of Hydra was very entertaining. Both Hacktivist and Spread were titles that deviated from the main characters and gave some exposition to the supporting cast, and they were solid books but just failed to pique enough passion for recommendation. I really want to enjoy Fight Club 2 but it is just too clever for it’s own good and I wonder if the comic medium is doing it justice. I say that but that would be the fault of the creator if it didn’t but it is worth noting that the flashback sequences rely on familiarity. If the scene it refers to occurred in the movie than a comic representation may not conjure those memories of old. However despite my misgivings, there were still enough enjoyable books to read. 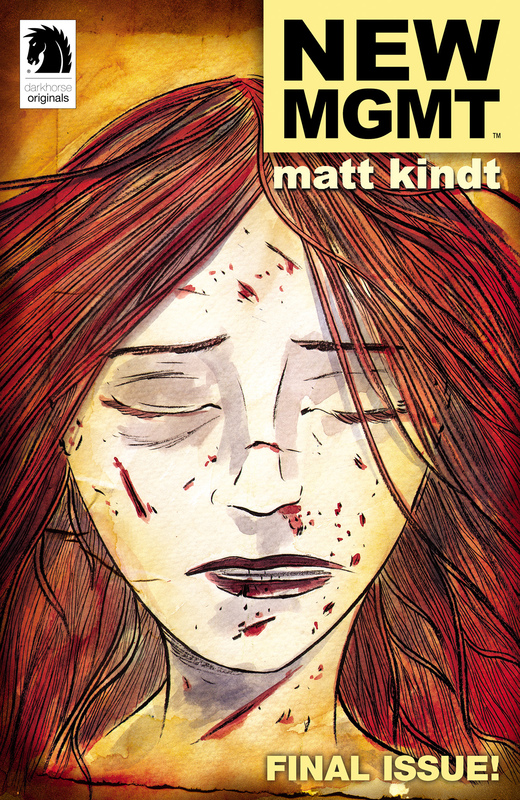 Another complex storyline from King and Seeley as the subterfuge upon subterfuge is revealed. 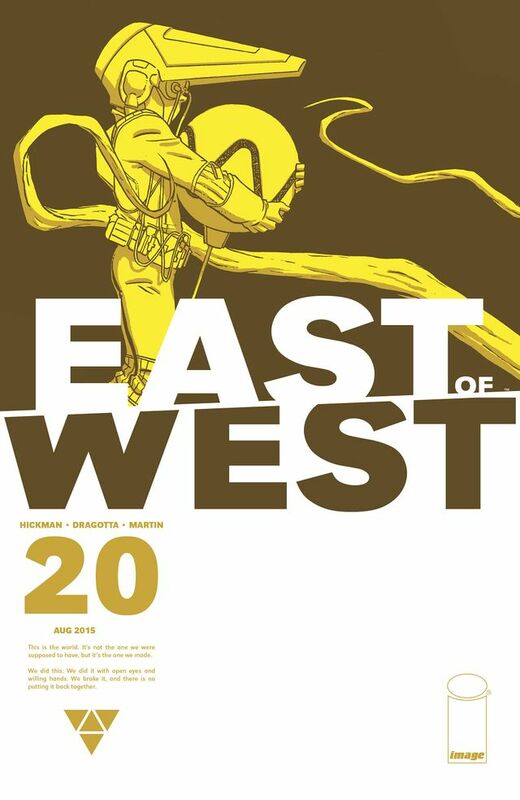 I quite enjoy Janin’s art even though I lose the story at times. The ending was great as it sits in continuity with the current Batman books. 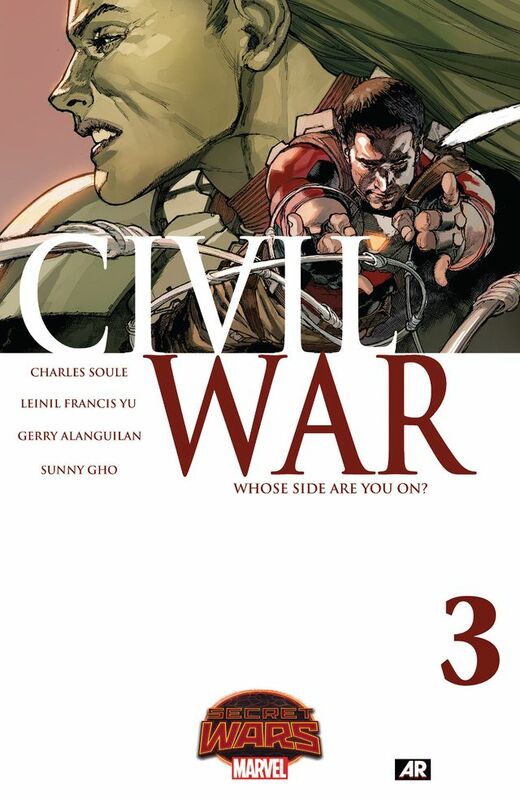 The story takes a slower turn this issue as there is some very well worked and explosively drawn fight scenes. The classic variations in character are welcomed with a horribly mutated Fisk and some surprise appearances. 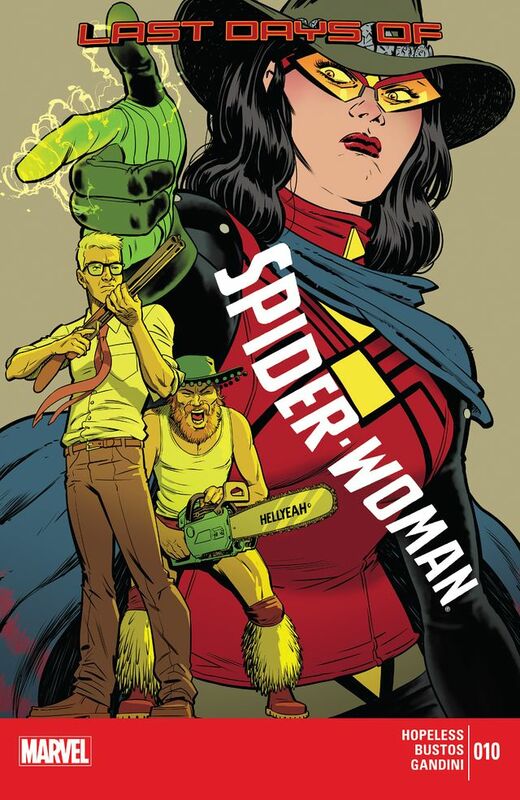 Still the best book in Secret Wars. As Wolverine is thrown over the wall by an unexpected hero in…well I forget which environmental set piece he is in now. I can never state enough how incredible Sorrentino and Maiolo are in delivering these new worlds and how refreshing their style is. As the secrets of the child are slowly revealed, we realise that our lead character had some cathartic moments with her father. The lessons learnt as a daughter will be to not follow in her father’s footsteps despite quite clearly having done so already. 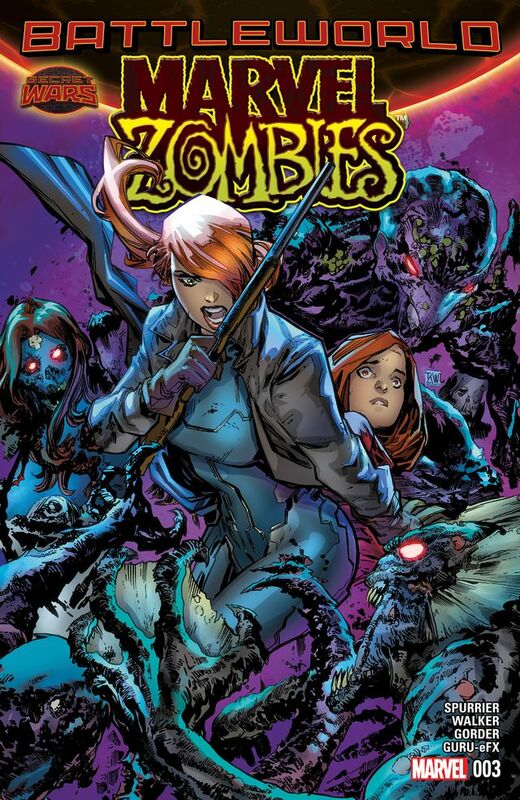 The plot progresses well with some tense moments but Elsa Bloodstone has the intestinal fortitude to plough on through. A rather subdued ending with her fellow incompetent hero affiliated friends taking more of a amusing stand. I do enjoy how Jess sees herself with regards to the Avengers, as she takes on a cynical and self deprecating view of the future in general. The conversations with Natasha are quite sweet and entertaining. See what I wrote at Aaron Meyers Honor Roll: New MGMT! The reveals of Grigori’s past are fantastically drawn in long tall panels, and display poignant moments from the last day of his life. 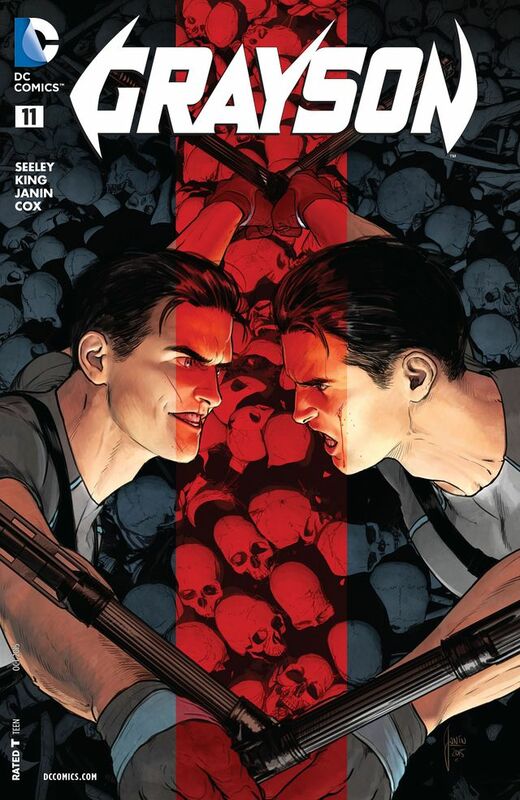 The splash pages look intense and the anger pervades through. 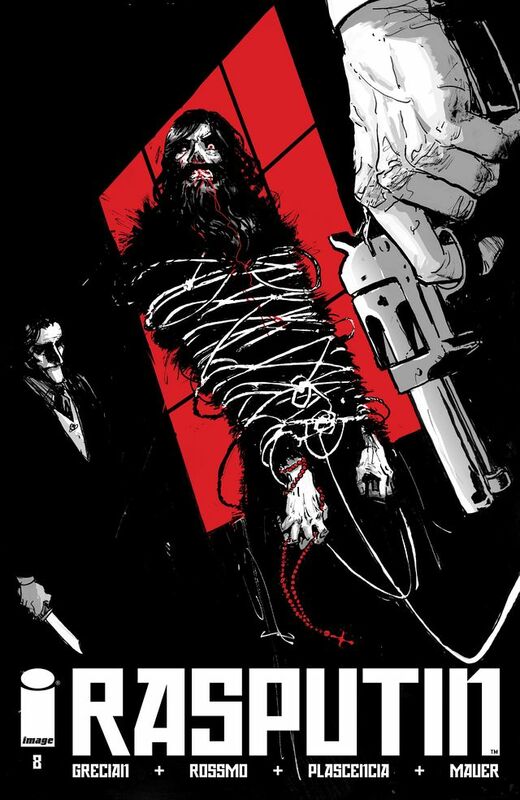 I am enjoying the modern day Rasputin and how he is slowly being figured out. This book has become slighter lower key as it doesn’t focus on the main character but instead reviews the diplomacy between warring factions. It is brilliantly written and gorgeously drawn, especially between the leader of the Great Union and her aid. Quite simply the best comic book of this haul. 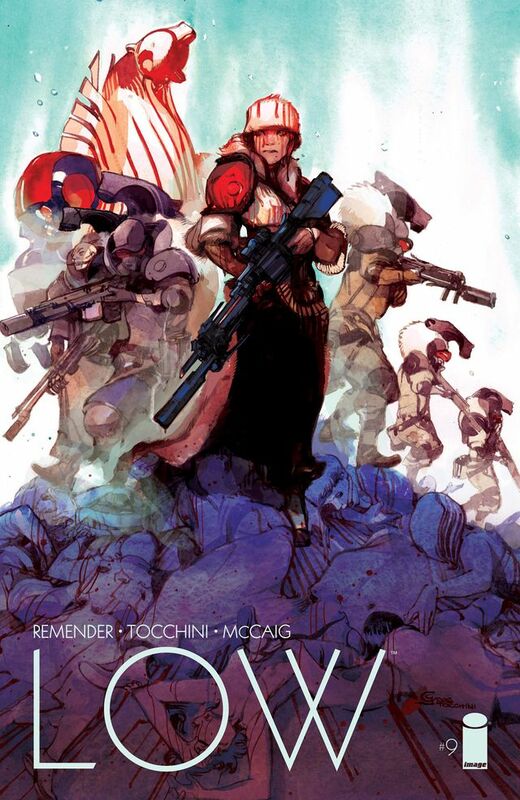 Remender has a very special artist in Tocchini and the pace of this title is quite impressive. We see another family reunion in the midst of background twin separation exposition. Remender has a tight grip on speed and emotional development. 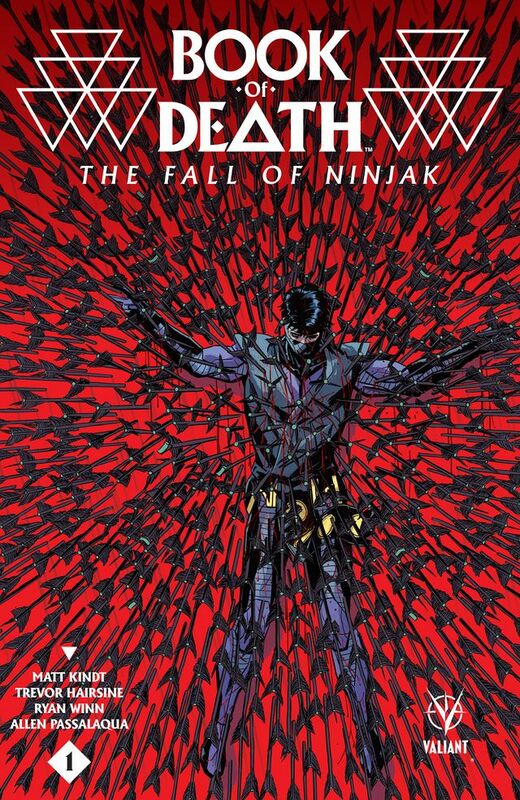 What an incredibly intriguing book set far in the Valiant future with a Ninjak, tired and weary. It is an incredibly grandiose end to a life for a promise kept, a martyrdom for the good of the many. It is solemn with a dash of melancholy giving poignancy in death.